It’s here … well, almost! 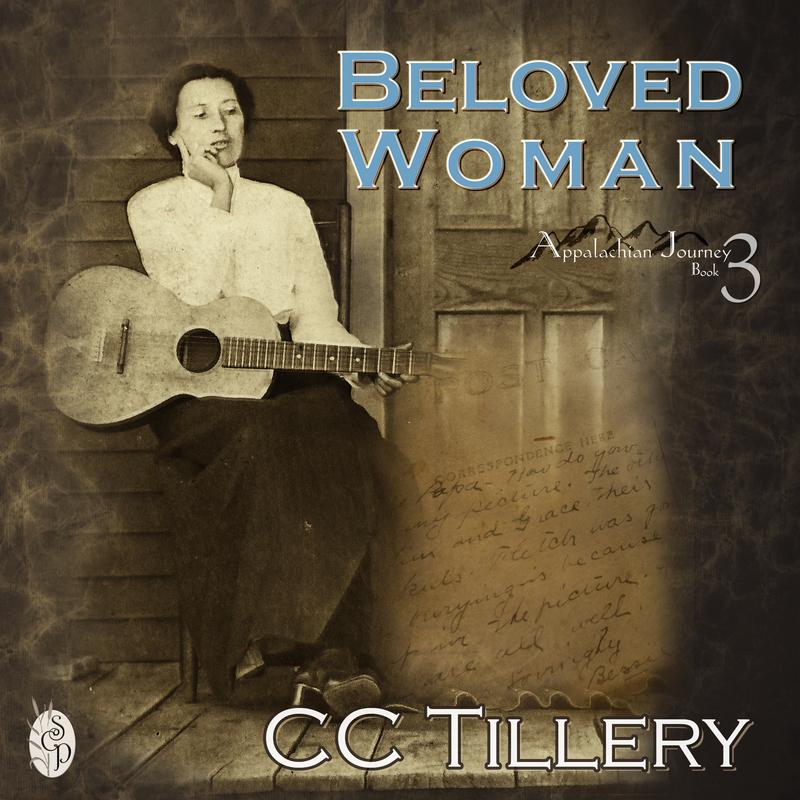 For those of you who are waiting for the audio version of Beloved Woman, Appalachian Journey Book 3, we were just notified that it’s available at Audible (hmm…they have it listed as Appalachian Journey Book 2–gonna have to fix that!) and should be up on Amazon and other sites within the next few days! Hopefully, Amazon will do the same as they did with the other two books and offer the audio version of Beloved Woman at a discount if you’ve already purchased the ebook! Our narrator, Carol Herman, did an outstanding job–she just keeps getting better at Aunt Bessie’s voice!–and even though I listened to it chapter by chapter as she was doing the narration, I can’t wait to listen to the entire thing again.